‘End division – Spread more love – Music is the answer’. This is the philosophy of Mark Mallett, the festival’s National Music Curator for 2019. Mark has a long history creating and promoting events. He started DJing in 1988 in the UK and was a regular fixture on the rave scene running events and hosting nights in clubs. Jump forward 30 years and Mark founded Capital City Soul in Canberra, uniting the capital’s soul DJs under one brand and promoting parties and spreading the love. Mark is also the driving force behind the Canberra Mod/Soul Weekender, an event that runs over three days and attracts DJs from around Australia and the world to come and play super rare vinyl 45’s to crowds that dance the night away in an accepting and fun environment. 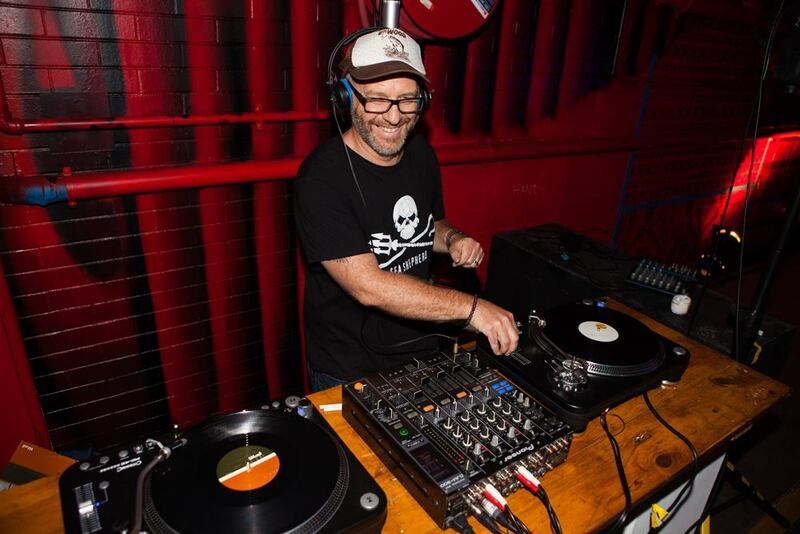 Mark is also one of the founding members of the Southside Soul Collective in Melbourne and regularly DJs Soul, Funk and original R&B classics up and down the country.